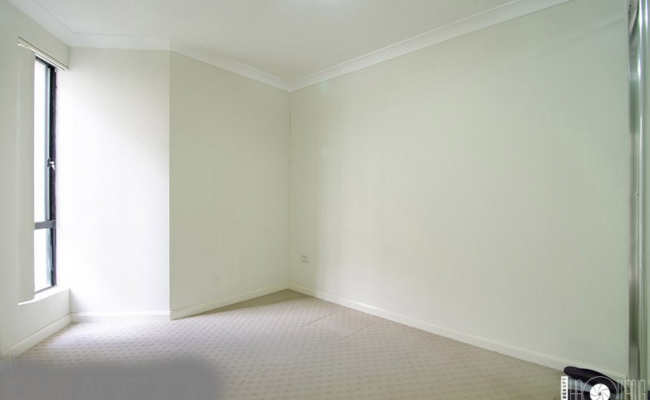 This bedroom space is located in Westmead and available to lease. Space has a built-in mirrored wardrobe and small window. Preferred to store clothes and similar, only for light items. You can add your own lock and make it more secured. Contact me once the booking is confirmed for further instructions. You will need to bring your own lock. No heavy wood/metal items to be stored.